"Winter Operation Homeless Stay Warm Project"
We welcome any academy, friends and family... all levels adults and teens 13+ to join the SUPER ROLLING (Open-Mat) Come train in a safe and friendly environment and support a great cause! 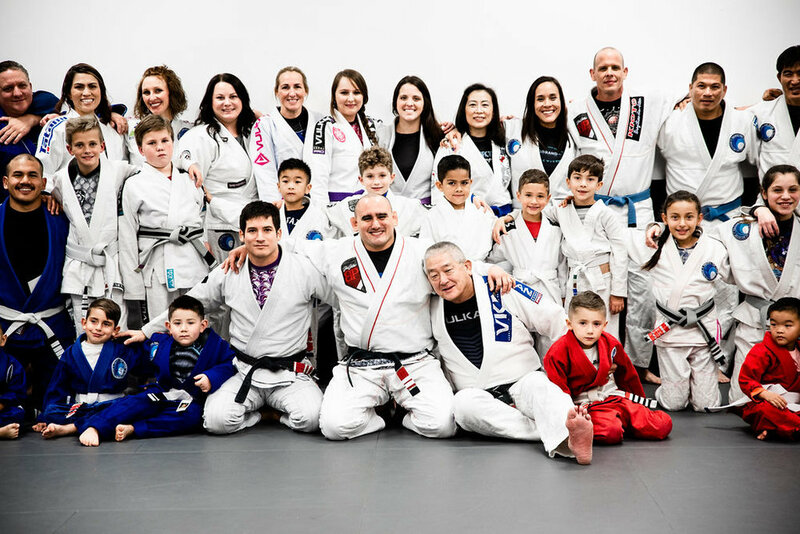 Check out some training photos at Pacific Top Team Corona at our Annual Team Picture. Thank you to our PTT family for all their hard work every day. Make sure to check back every Friday for the latest in our Academy. On Saturday November 10th, Pacific Top Team Brazilian Jiu Jitsu in Corona hosted a Leg Lock Seminar with Level Up Instructor Professor Erik Klinger followed by a Jiu Jitsu Connection with the students of Pacific Top Team, Level up and Villanova Academies. Professor Erik Klinger shared his knowledge with some great techniques of straight ankle locks and knee bars and showed some really good overall mechanics and concepts. Thank you for sharing your knowledge with us! The seminar was followed by Jiu Jitsu connection where the students of 3 Academies come together to share and enjoy the training mats together. 2 Hours, 12 six minute rounds, a lot of sweat, laughs and fun. No Drama, No politics, just Jiu Jitsu. 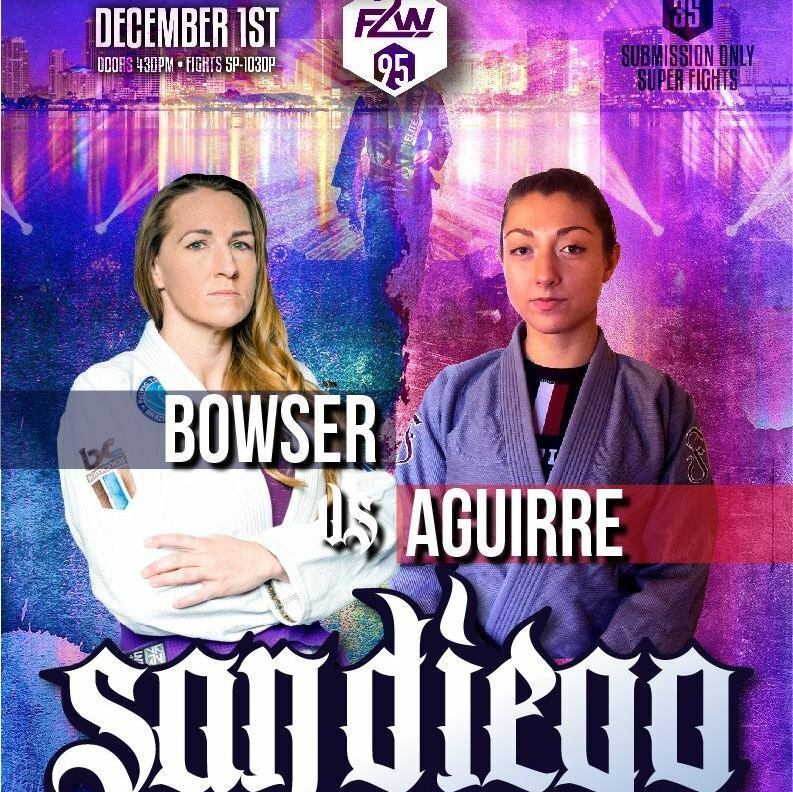 Coach Kim, a purple belt training at Pacific Top Team Brazilian Jiu Jitsu in Corona under Professor JP Garcia is on Fight to Win Card 95 in San Diego on December 1st. This is the second time Kim will be appearing on the Fight to Win Production. 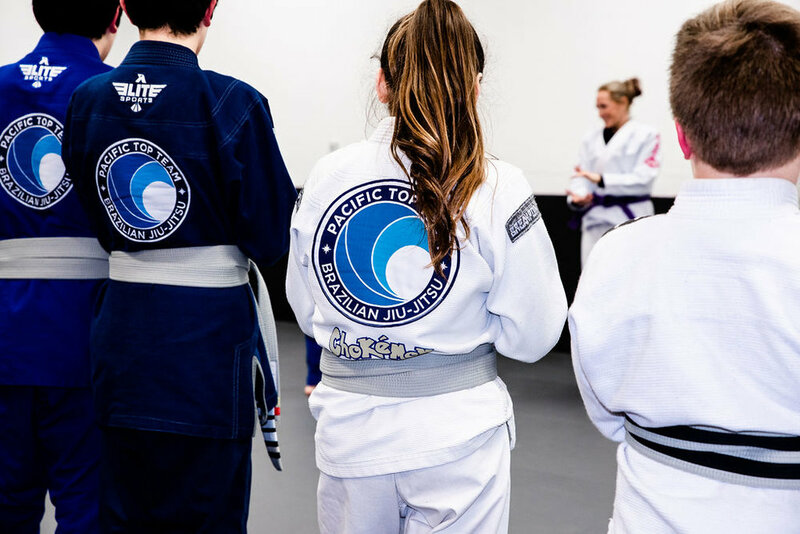 F2W is making strides in the Jiu Jitsu community to professionalize the sport and get skilled competitors paid while providing a fun and interactive experience for spectators with the elevated mat. It surely is the biggest party in Grappling! Be sure to catch Kim’s latest appearance on Fight to Win, Dec. 1st. You can buy tickets via the link below and make sure to select Kim Bowser as your fighter to show support!!! Interested in getting on the mats with our coaching staff? 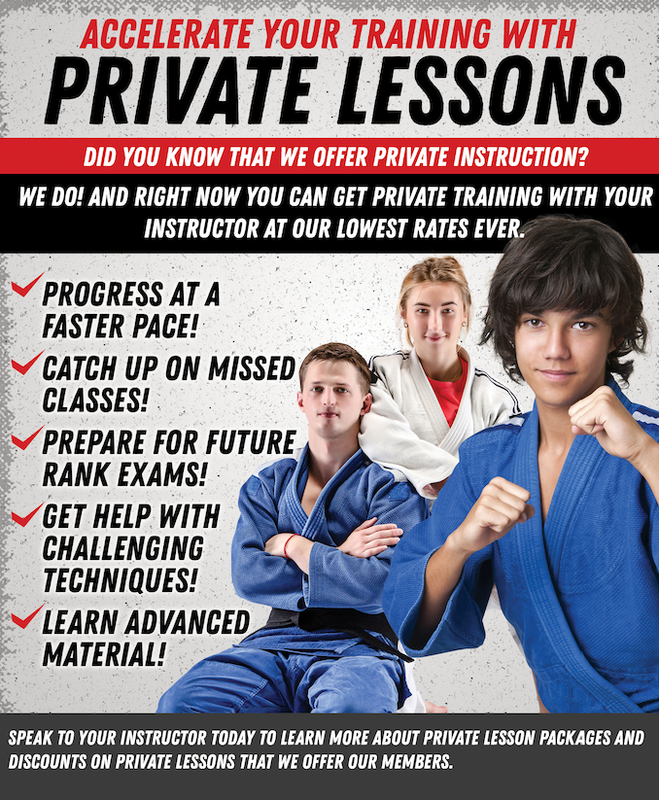 Give us a call today at (951) 662-0162 to schedule your first trial class! !